Can be used in conjunction with nylon or steel Kwik-links or with ball links where extra long pushrods are needed. Bendable and strong. 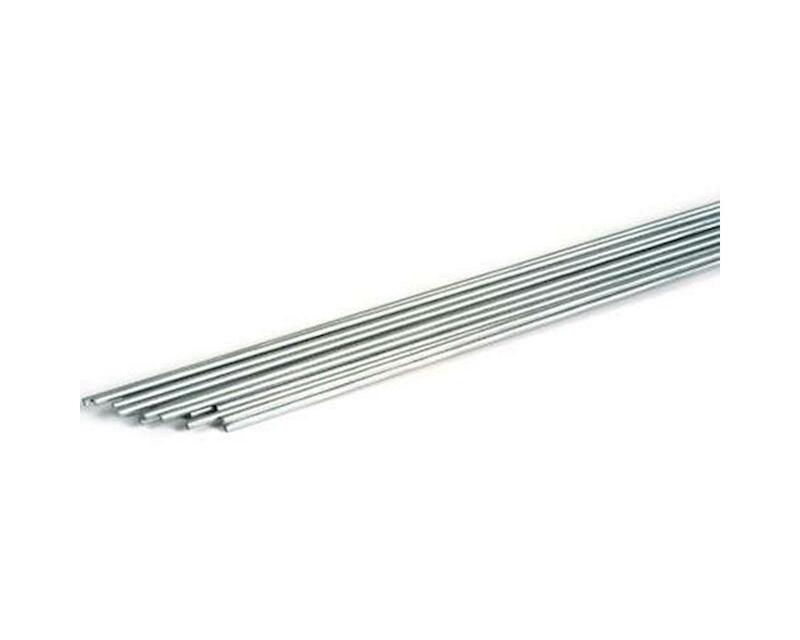 Rods are available with 3/4 (19mm) thread on one end.